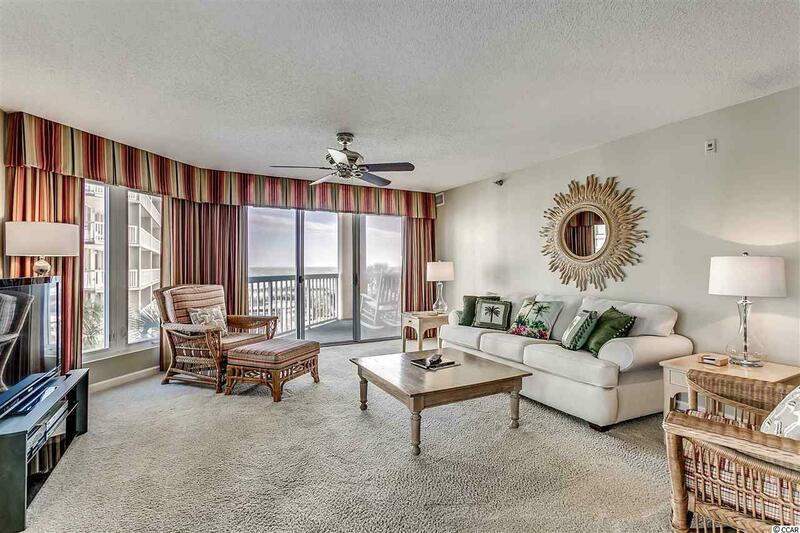 This beautiful 3 bedroom & 3 full bathroom condo is being sold fully furnished. 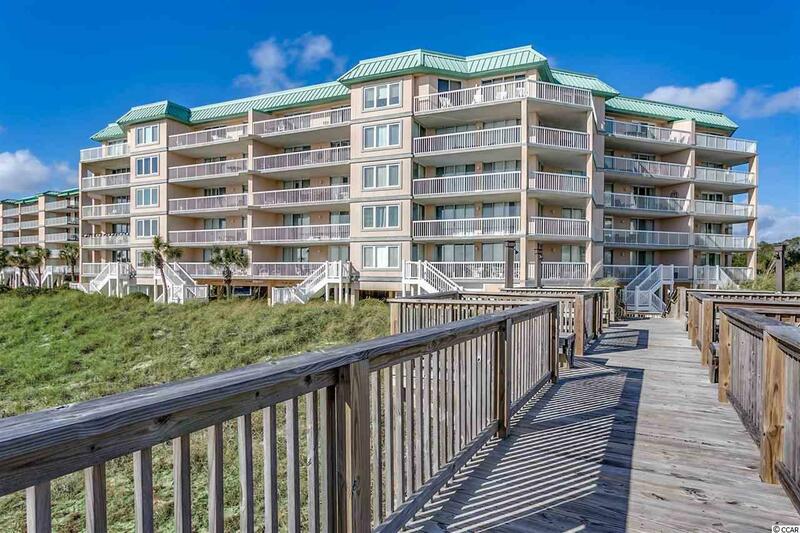 Enjoy coastal living at it's finest in this oceanfront condo! It has a spacious covered balcony to take in the relaxing ocean views. This fabulous condo also has it's own private pool. It features an open concept living room, dining room and kitchen so no friend or family member feels left out. The upgraded kitchen that includes stainless steel appliances and granite countertop will be perfect for entertaining! The Master bedroom includes a walk-in closet! The Master Bathroom will make your mouth hit the floor when you notice the double sinks, updated, stand alone shower, and separate soaking tub. The desirable split bedroom floor plan provides privacy for all guests and owners. Each of the three bedrooms has a private full bath. Single-level living is possible with access to elevator service. Warwick offers a private outdoor pool, hot tub and ramp access boardwalk over the dunes to the beach. Litchfield by the Sea resort has 24-hour guarded security. 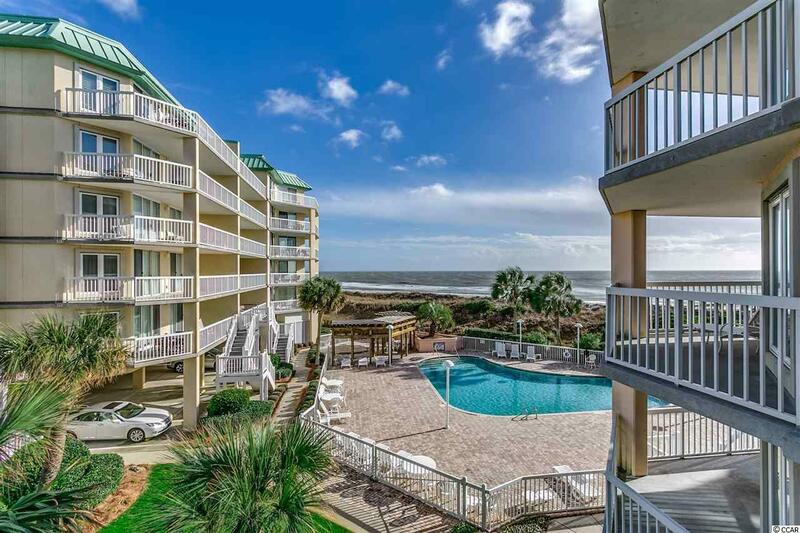 Amenities include lighted outdoor tennis courts, fresh water fishing lake, walking/biking paths, salt marsh creek and oceanfront owner clubhouse. Litchfield beaches are considered some of the finest beaches along the east coast with 7 miles of great sandy beaches. Enjoy being close to nationally recognized golf courses, fitness center, Starbucks, grocery stores, and fine local restaurants, Brookgreen Gardens and Huntington Beach State Park. It doesn't get better than this view & resort-style community! This condo is easy to see! 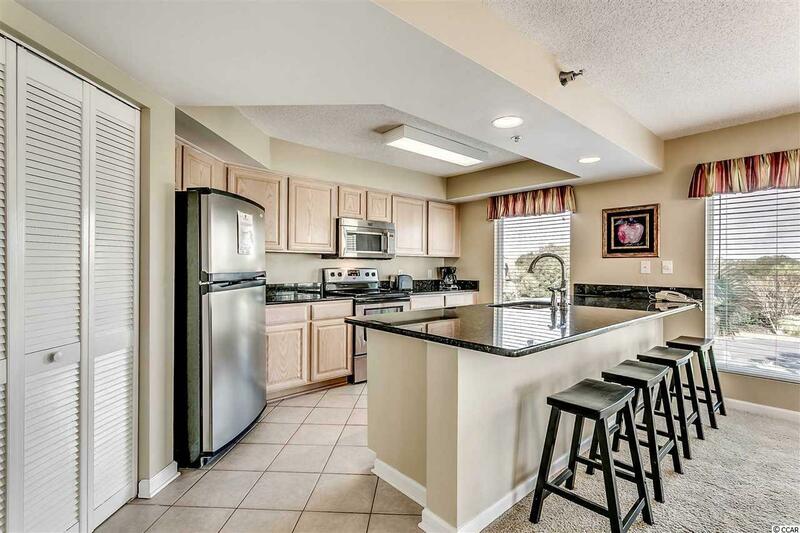 Make sure to put this lovely, well-maintained condo on your list to see today!